As Apple’s fight with F.B.I rages on, there is a possibility that the Justice and Legal Department might take yet another big-league fight over the privacy violation. If you’re a Facebook user or considering joining in near future then concern regarding your personal information and its security might flash in your mind. While you read this blog, a quiet battle is being fought by Facebook-owned Company in the Illinois Statehouse. With the Facebook Cambridge Analytica data scandal gravitating like a wildfire in the media forest, making us all wonder if the term “privacy” on social media is just an illusion. With the important exception that some harsh measures might be enacted against Facebook and the company’s CEO, to neither of whom was aware of the information being leaked. The process of mustering the data on the voters includes data mining, data analysis and data brokerage with strategic communication on the voters. The data later on is surveyed and weaved around by spin doctors into catchy slogans and effective engagements. 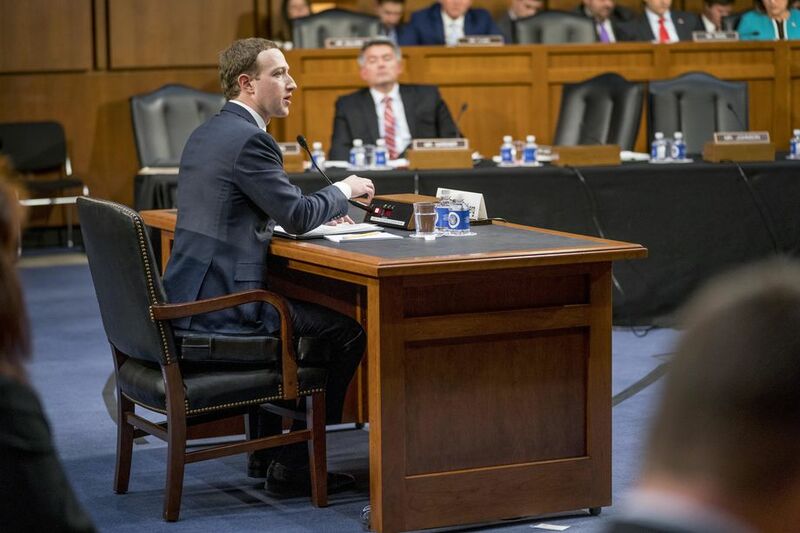 WASHINGTON/SAN FRANCISCO: On Wednesday, CEO Mark Zuckerberg was under scrutiny of the lawmaker in a House committee hearing on Wednesday. Many facts have submerged that can leave an imprint on crucial historical events. The data and information collected by the firm later on was utilized to manipulate and influence voter’s perception in support for the politician who hired them. The encryption has not only foiled the feds up it has also been riling up mainstream celebrities and people across the globe due to the violation that was breached against personally identifiable information security. It came to light that among other data analytics firms that had access to the information and Cambridge Analytica has leaked up to 87 million Facebook user’s data. Mark still has managed to transpire unscathed from the trail. Celebrities and public figures have abandoned Facebook during its biggest privacy scandal to date; making their stand known that Privacy violation toleration is not granted. From Cher to Tesla CEO Elon Musk, many well versed personalities have deleted their Facebook account creating waves of aftermath. Over the course of a year, Ben Greenzweig, A business tycoon in Westchester, New York, had become a Facebook enthusiasts like all of us. Few minutes later he deleted his account.